Before I start I must point out that this isn’t about disrespecting the fallen, but the pressure to wear a red poppy is ever more intense each year. Every person who lost his or her lives in any war should be remembered, and those who want to wear the poppy must, of course, be perfectly free to do so. But it is increasingly clear that the red poppy campaign is not just about remembrance. 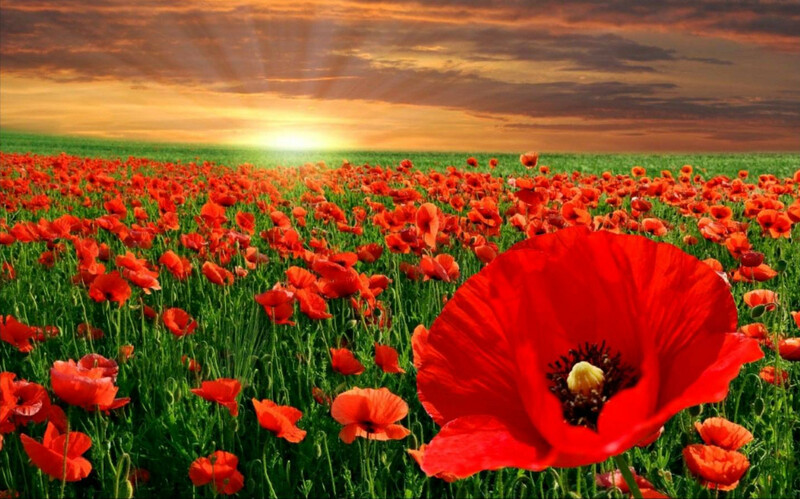 As is fitting, the red poppy is promoted by those who produce it only as a symbol of remembrance of the UK war dead. However it is closely associated with glorifying the British Army, Navy and Air Force, and has been hijacked by the political class with a hidden agenda of supporting UK war policies, past and present. Remembrance ceremonies take place across the UK, poppy wreaths are laid at war memorials, and at Whitehall’s Cenotaph royalty and politicians including war criminal Tony Blair, who have sent many soldiers, sailors and aircrew to their deaths, mingle with past and present military top brass to pay their respects to the dead of past wars. Some people who appear on television without wearing the poppy are attacked in the press & media, it is often seen as a test of loyalty, a definition of Britishness. The Poppy Rocks concerts, organised by British Legion young professionals, are sponsored by Lockheed Martin, the major UK arms company. The emphasis on British losses, as opposed to losses on all sides, marks not the total loss and suffering of the war, but a very one sided view of it. Last year Joss Stone singing ‘The Green Fields of France’ was used as the official remembrance song, omitted the final anti-war section, it was not only destructive of Eric Bogle’s artistic integrity, but is connected to a view of the war which says that war is acceptable. The British Legion has predict that 45 million people will wear a poppy this year, far fewer, but a growing number of people choose to wear a white poppy. 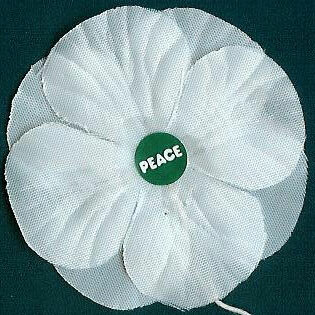 It is not the Legion’s fault that the poppy gets hijacked by pro-war/interventionist politicians. The money will still go to Service personnel and veterans, if you prefer not to associate yourself with dodgy politicians, then just contribute the money and don’t wear it. 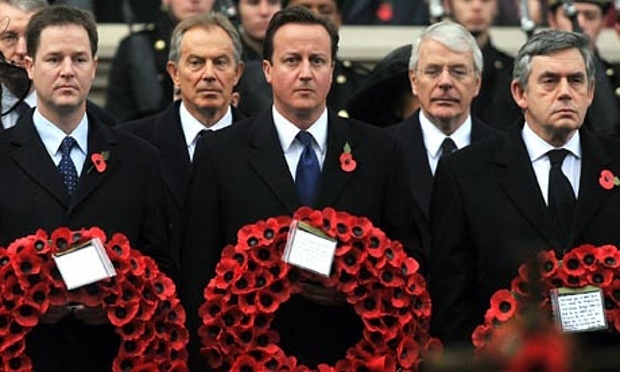 If however you want to demonstrate your solidarity with the fallen, yet you want to show your resistance to war, and distance yourself from the pro war politicians and arms trade, wear a white one.